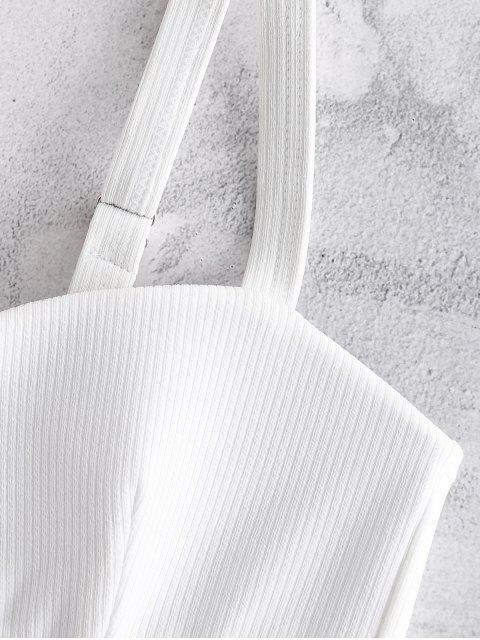 [18% OFF] 2019 Textured Molded Cup Mermaid Shell Bikini Set In WHITE | ZAFUL .. Whether at the beach or the pool, this rib textured bikini set is a must-have. The top features molded cups with darts, a plunge front with secure bar detail, adjustable shoulder straps, and a hook fastening at back. These matching bottoms sit in a mid-rise on the waist and have a cheeky high cut.